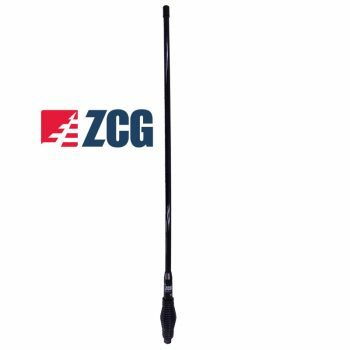 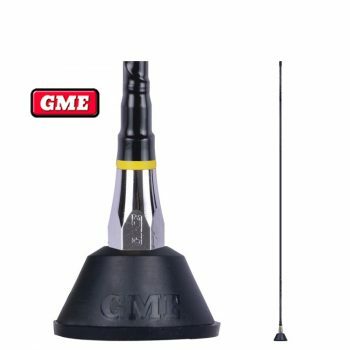 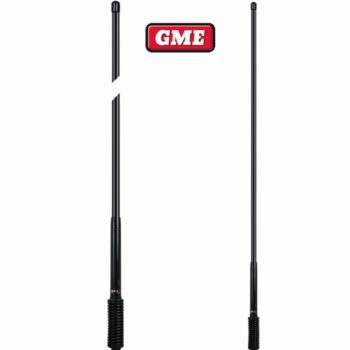 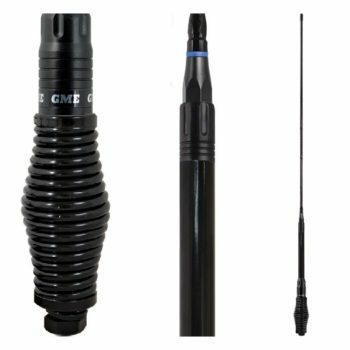 The secret to RFI CDQ7195 4G LTE Cellular antenna’s outstanding performance lies in the use of the patented Meander™ radiating elements. 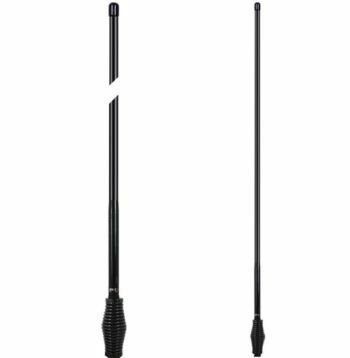 These Meander™ circuits are coupled together to deliver extraordinary consistency in gain, coverage pattern and bandwidth. 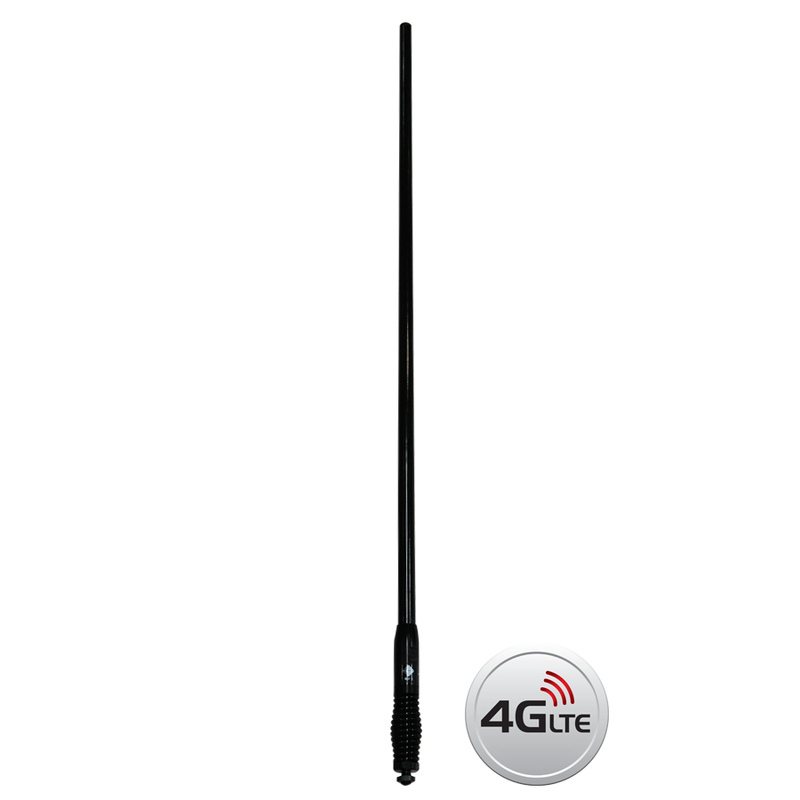 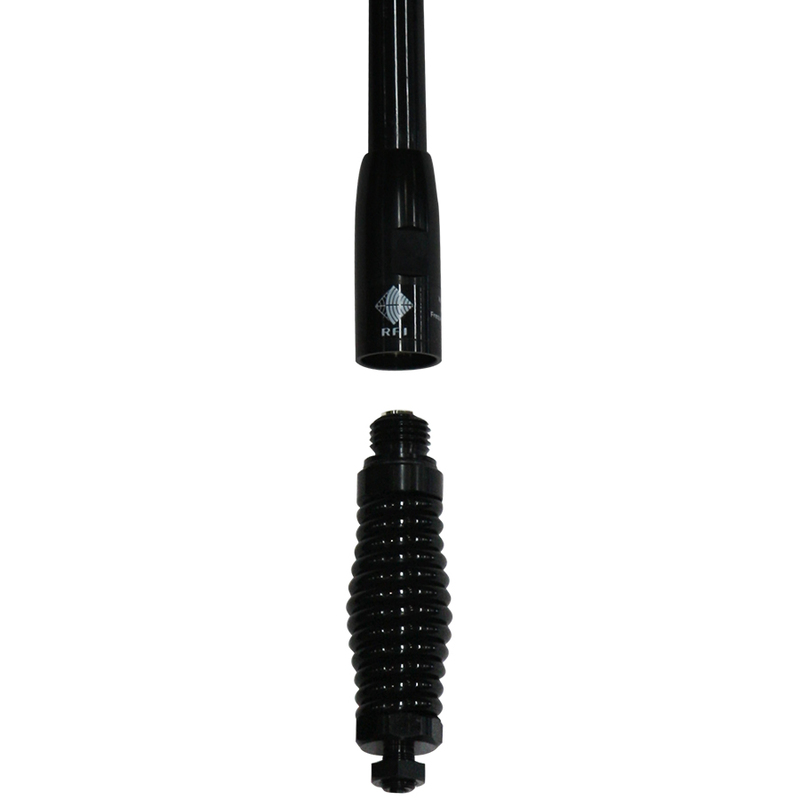 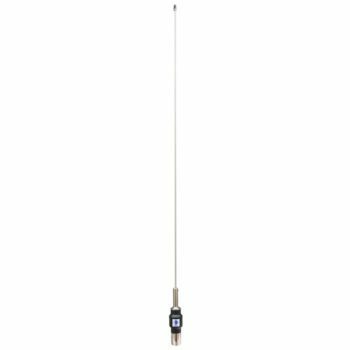 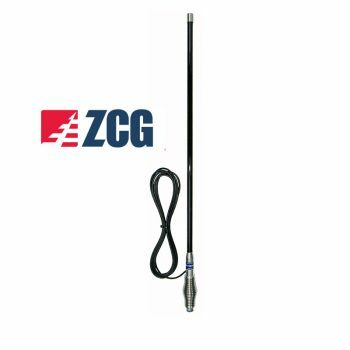 The result is a unique antenna able to operate across all mobile phone networks globally, housed in the one unit.